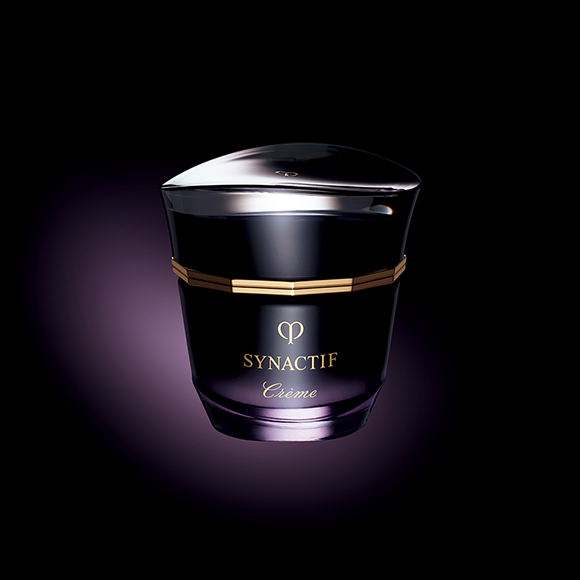 A subtle sophisticated fragrance that gently touches your body and mind as delicate chiffon caresses skin. 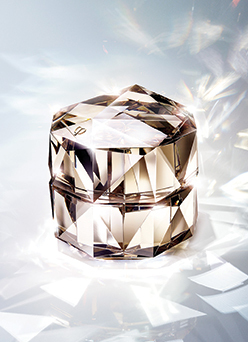 Delightful and enduring, this exquisite parfum evokes ultimate beauty as luxurious elements become one with skin. 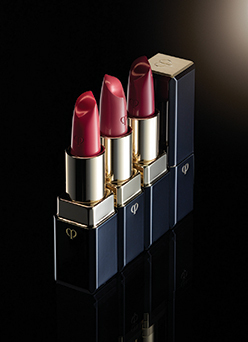 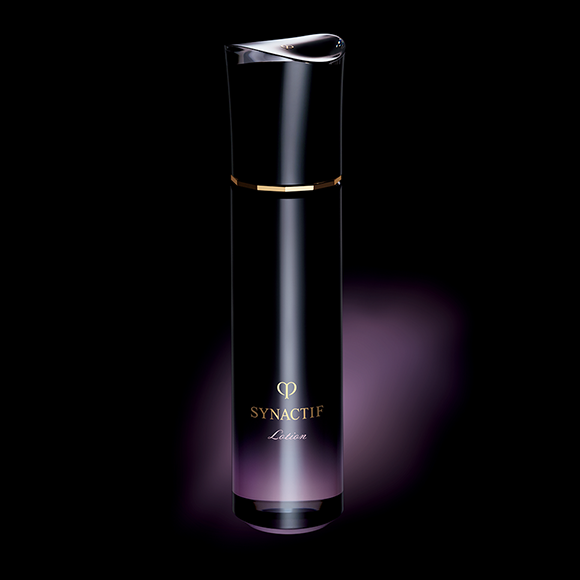 Formulated with a skincare fragrance that enhances radiance. 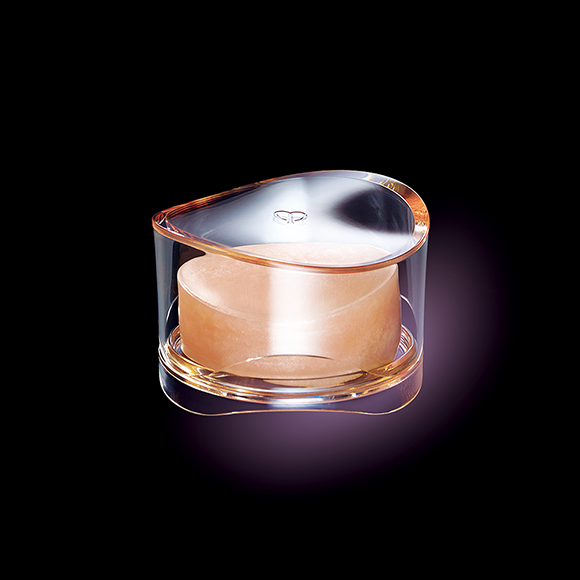 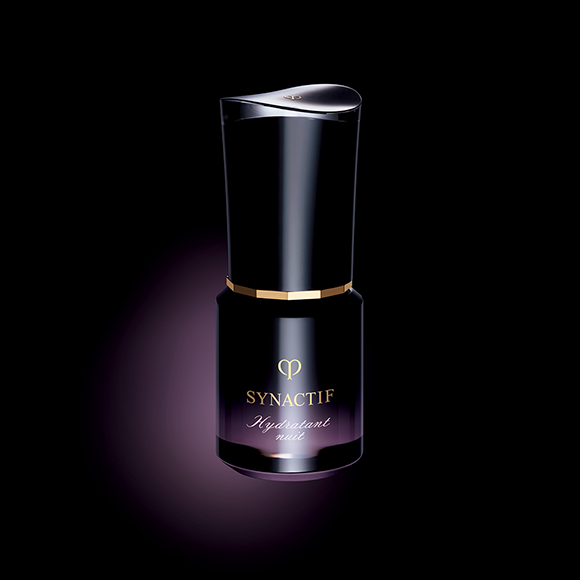 Unites with skin, inspiring new potential and a sense of contentment as if purified from within. 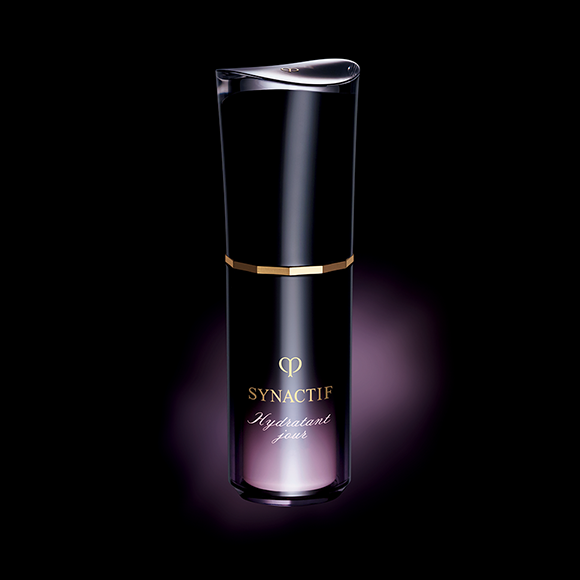 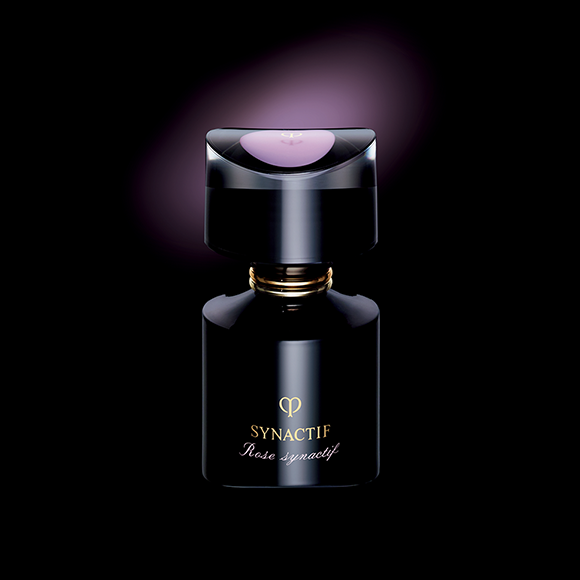 Created with a base note of Rose Synactif, a fragrance that has received worldwide acclaim and expresses graceful beauty and dewy translucence.